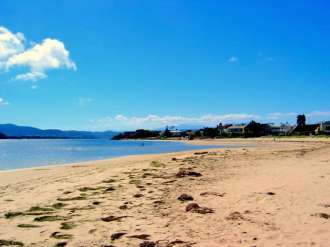 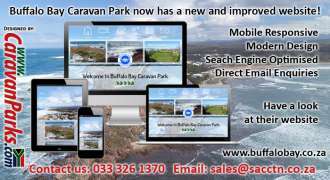 Buffalo Bay Caravan Park now has a new and improved website! 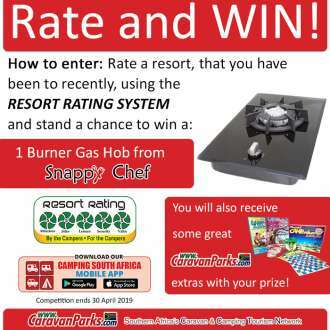 at Bon Accorde Resort Chalets. 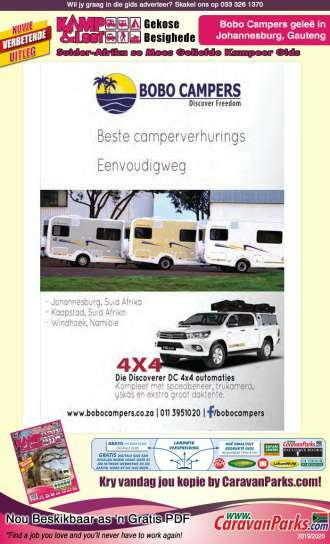 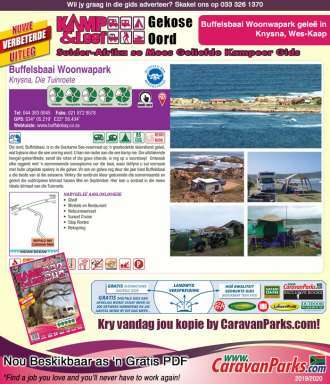 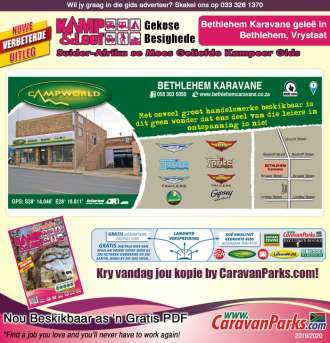 CaravanParks.com or using the Camping South Africa mobile app. 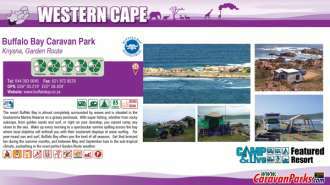 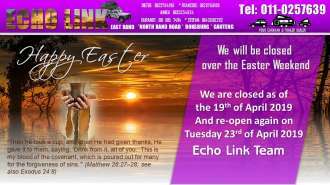 The above will be based on availability and not valid over school and public holidays. 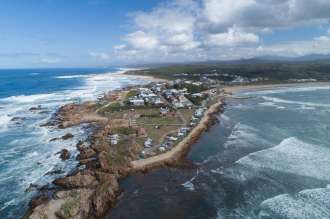 Msinsi reserves are located in KwaZulu-Natal. 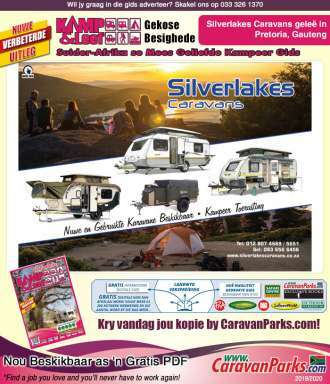 Weereens was Mountain View Zastron ’n heerlike wegbreek langnaweek. 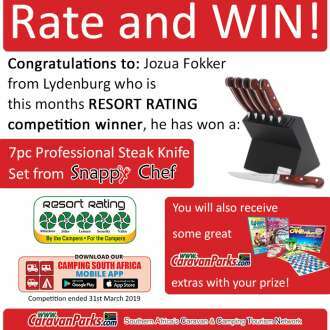 Dankie, Andrea vir die reëlings van die naweek en dankie, Hannes en Marilee wat die reëlings by Andrea oorgeneem het. 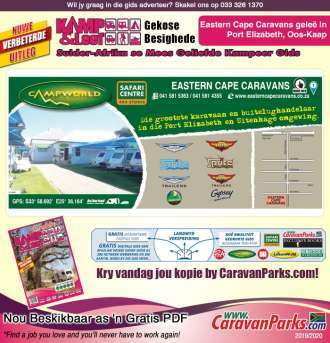 Marilee het vir ons ’n spyskaart uitgewerk, die res van die kampers het by Marilee se lysie ingeval en ons het heerlik saam kos gemaak. 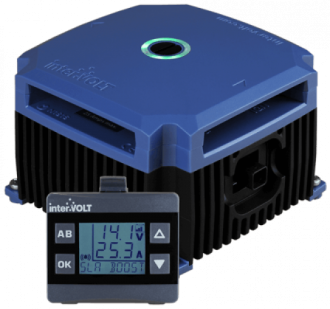 The DCC Pro In-Vehicle DC-DC Battery Charger was developed for the purpose of charging and maintaining any auxiliary battery in an installation where the starting battery is used as the supply source. 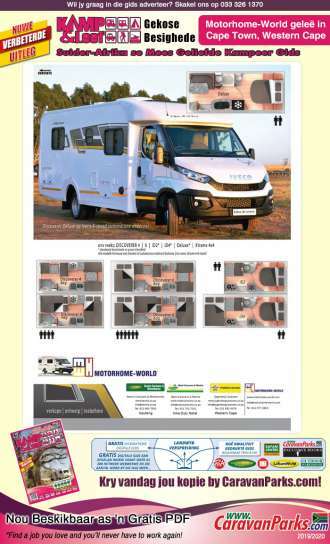 It has been designed for use in 4WDs, RVs, buses, coaches, caravans, campers or any vehicle with a 12VDC electrical system. 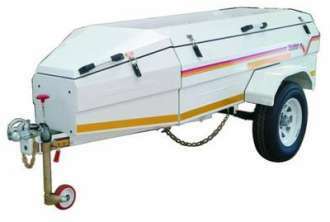 Voyager is a new series of leisure trailer that sports economy and maximum space utilisation. 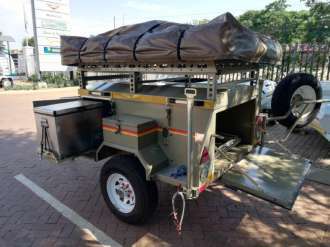 The trailer sports a deeper body than standard trailers, allowing for storage of typical camping equipment inside.